India and England recently played an ODI series in England which saw the home team winning the 3-match series by a margin of 2-1. Virat Kohli's men tried their best but could not defeat the English team in their own backyard. The two sides played a tied game in their last World Cup match, and will once again lock horns on 30th June 2019 at Edgbaston. 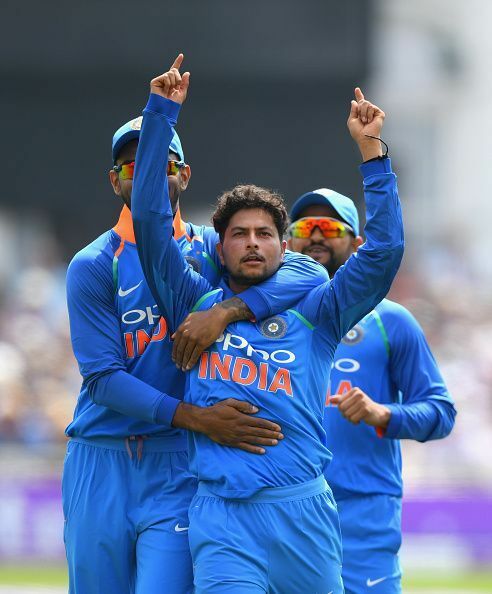 With Virat Kohli, Rohit Sharma and Shikhar Dhawan in the batting order and Kuldeep Yadav, Jasprit Bumrah and Bhuvneshwar Kumar in the bowling attack, the Indian team will be the favorites heading into their match against England. The Indian team is currently one of the most balanced in the world, and can defeat any cricket team on any given day. Thus, they have the highest chance to hand the hosts a defeat in the World Cup next year. 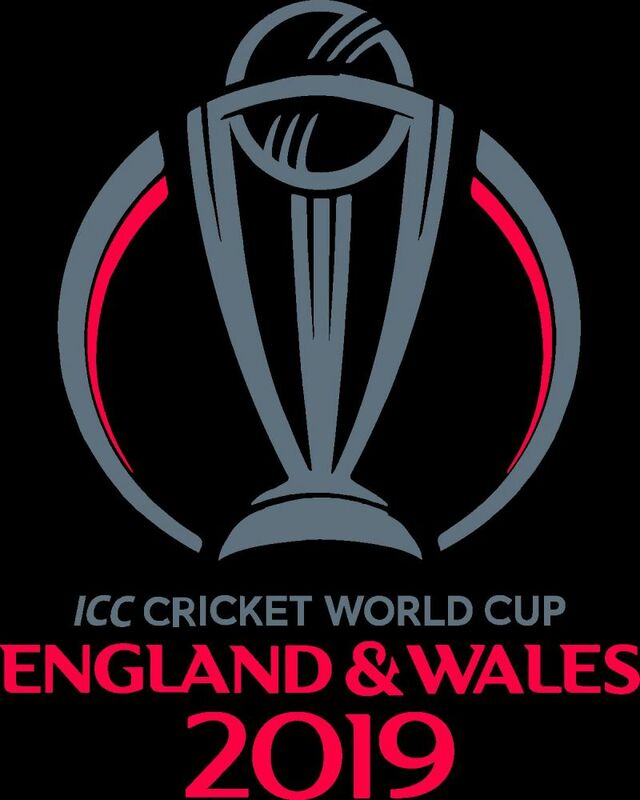 Which team do you think will defeat England in the 2019 World Cup? Share your views in the comments box below.